So often, when a community is on the market or a sale is pending, Datacomp is contacted by the seller, the buyer, a bank or other lender. The interested party wants to acquire information about the community, and Datacomp is where they turn. The data we provide helps measure risk and potential reward in a transaction. We provide stability in the market. These opportunities to be involved in a transaction allow Datacomp to document and detail sales activity, which is housed in our database. 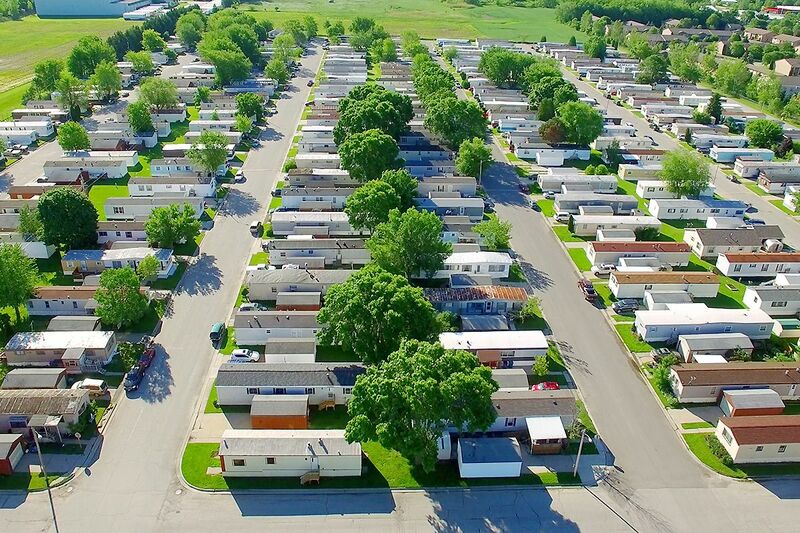 When brokers, investors or other manufactured housing professionals have a need for high-level detail about sales activity in a particular market, or for a certain class of properties, Datacomp can provide data points including year of sale, selling price, the number of times a property has been sold, home features and manufacturers represented.